(凌山), and Quan You (全佑). with royalty, in fact elevated to an equal status - a transgression that was strictly taboo in a feudal society. continued their direct training with Yang Luchan. for the emperor. In his twenties, he and fellow guards studied Taijiquan with Yang Luchan. king then asked Yang to give these men special intensive training. practice of the art. For the next ten years, they led other brothers in an intense effort in research and practice. and refined techniques in push hands, and very detailed internal practice. etc., published Taijiquan books that had a huge influence on the teaching of Taijiquan. 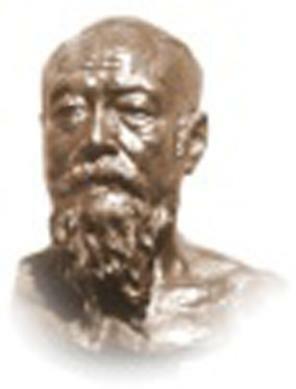 the development of skills, but also in its widespread popularization through its fighting reputation. Quan You was wonderful at softly dissolving and neutralizing attacks. This meant Quan You was the one who possessed more detailed and refined skills. And of the three, he was the only one who passed on his skills to subsequent generations, in the process developing a new and distinctive style. tone 2). Hence the style Quan You developed became known as Wu style. 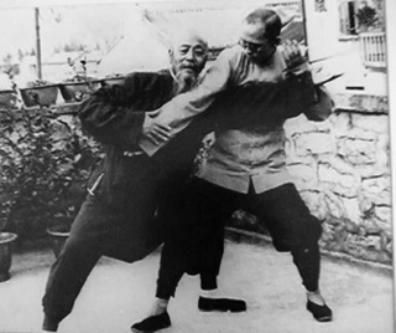 In time, Quan You was recognized as the founder of Wu style Taijiquan. 泉). 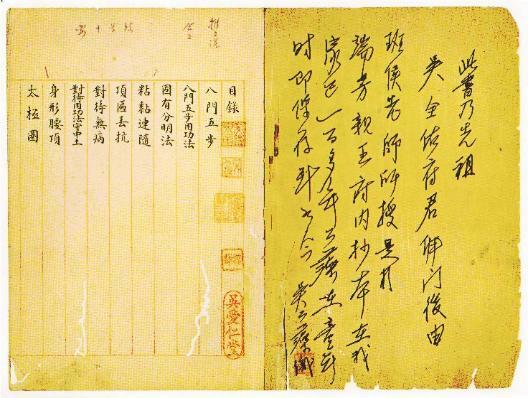 Among them, Wang Maozhai and Wu Jiangquan were the most famous for their amazing skills. about him. There were many myth and legends surrounding him. 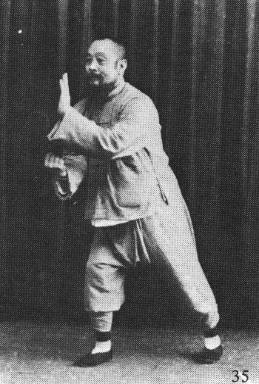 In his time, some people actually believed he was an immortal from Wudang Mountain. today's 13 Spear form and 24 spear form are derived).